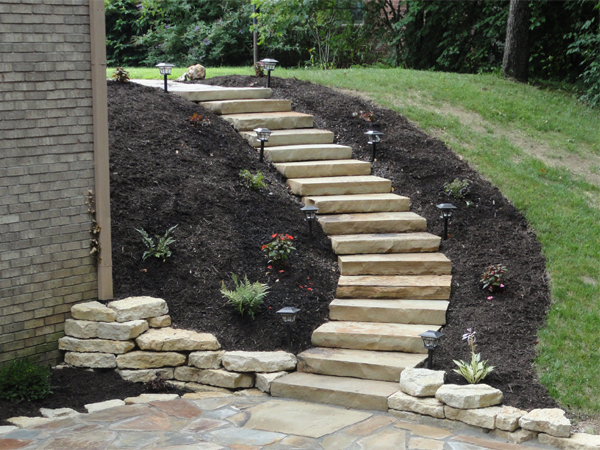 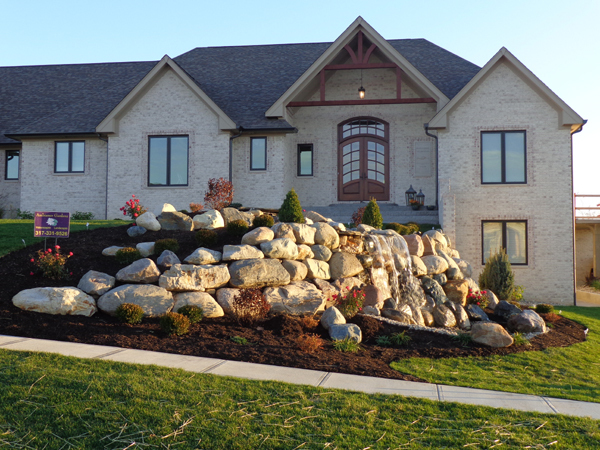 Ambiance Gardens offers design and installation of walkways, steps & walls using a wide variety of natural stone. 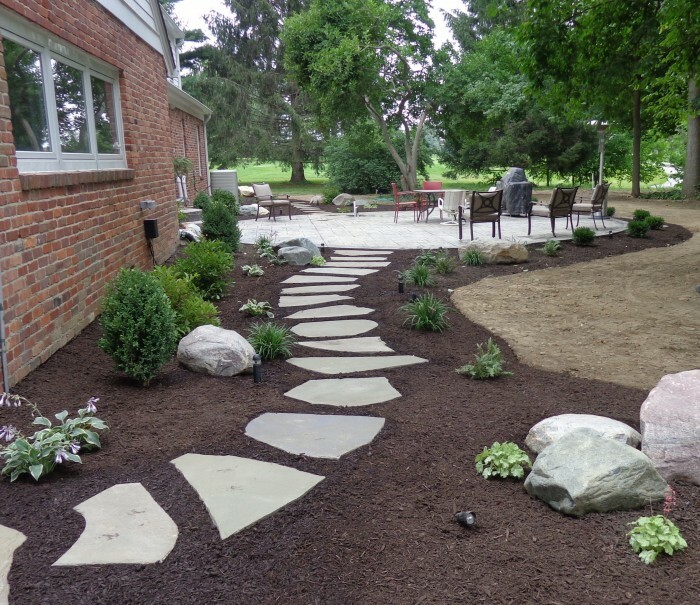 A walkway should feel like a walk in the park and a wall should make a statement. 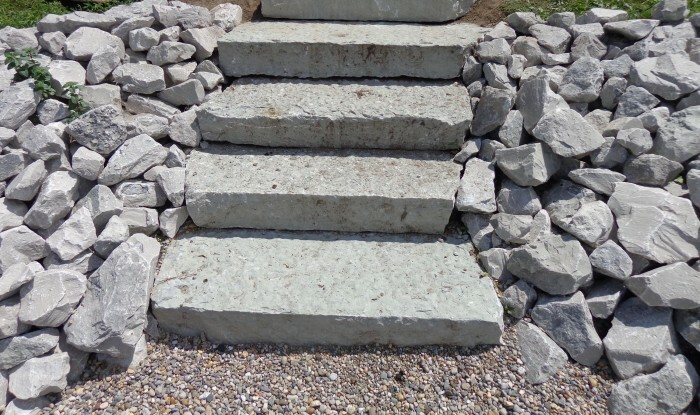 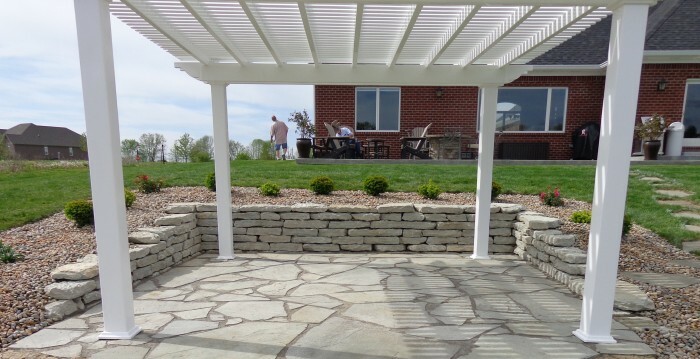 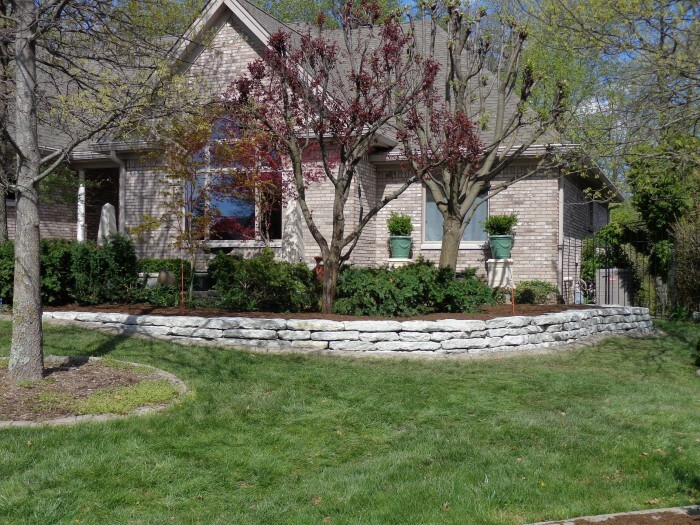 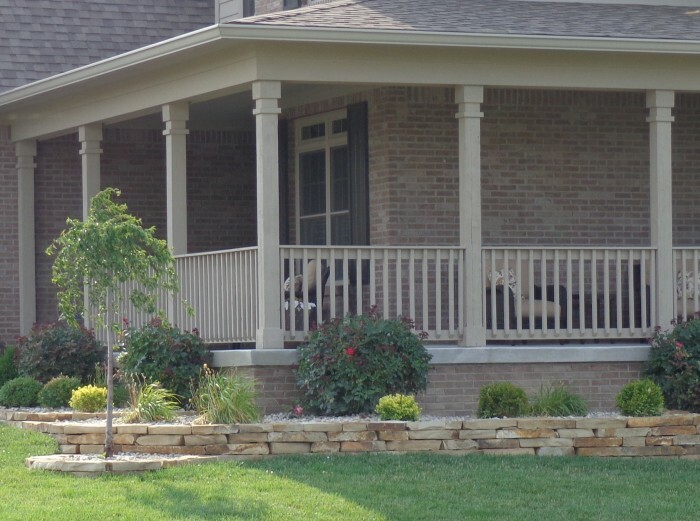 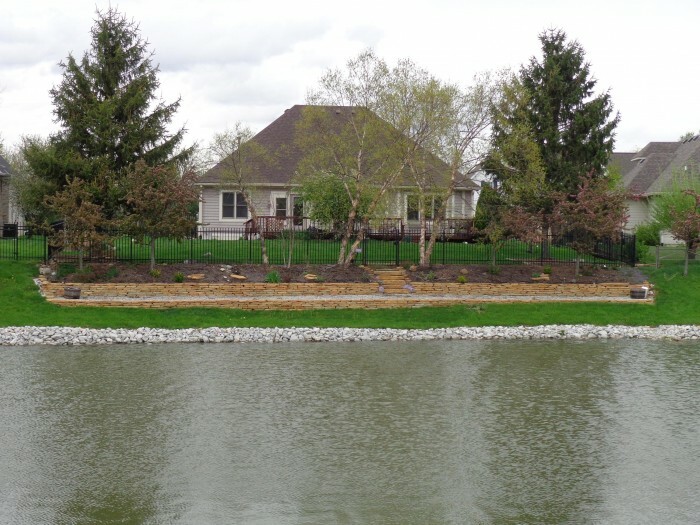 It would be our pleasure to build a walkway or wall for you.